Situated in a quiet cul-de-sac, Periwinkle is an ideal place for Summer holidays or a Winter break. This modern 2 bedroom bungalow is just a few minutes walk from the beautiful blue flag beach. We have tried to make Periwinkle as comfortable as possible and to make your stay enjoyable. Wi-fi, central heating, electric, bed linen and towels are included in the price. Your pets are very welcome at a cost of £15 per week or £2.50 per day for each pet. We request that if you wish to smoke you do so outside the property. and Great Yarmouth on the East coast. 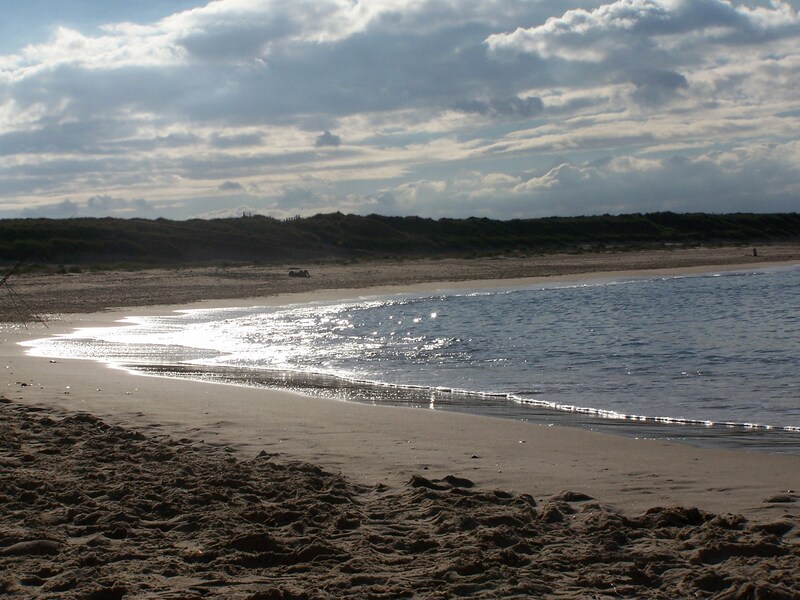 It has a lovely sandy beach for adults, children and dogs to enjoy. enjoy a day on the river. Seals can frequently be seen on the beach and in the sea. A seal viewing area is available at Horsey which is 2 miles up the coast. Periwinkle can accommodate 4 Adults and 2 dogs. Norwich city has some beautiful historic buildings. including the Cathedral, castle and museums. 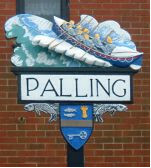 Sea Palling provides lovely cycle rides, cycles can be hired locally. Very popular with bird watchers and country walkers.